negotiating lease disputes and working with clients on their financial and estate planning issues related to oil and gas interests. 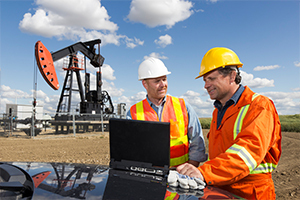 Our attorneys also have experience with title opinions and clearance issues and title search and title dispute resolution issues relating to oil and gas. Michael S. Gruber has taught attorneys, Realtors® and title insurance agents continuing education on oil and gas issues.